The average household’s leaks add up to more than 10,000 gallons of water every year. That’s approximately 270 loads of laundry. Most leaks can be resolved with simple repairs or replacements, which can save you around 10% on your water bills. 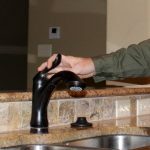 For any repairs or replacements, call us for water leak repair service Longview TX. 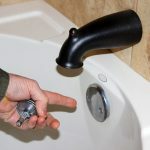 Water from a dripping faucet, or a leaky toilet can add up quick. 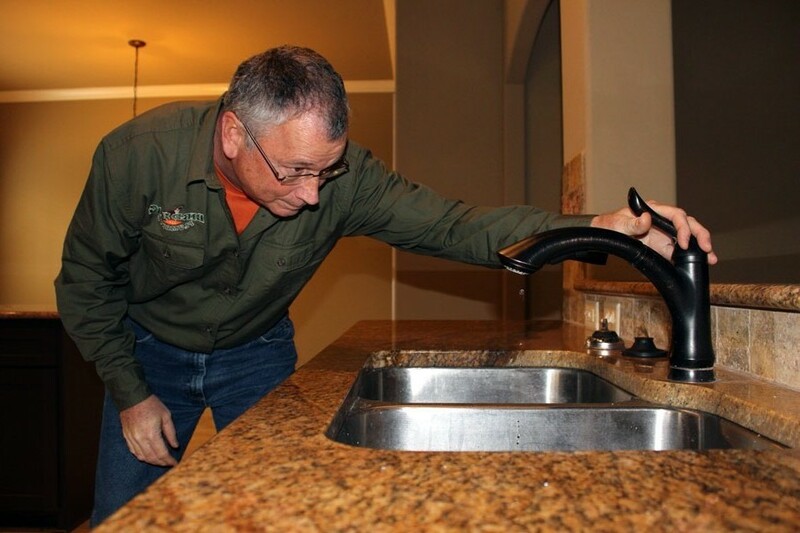 In most cases, we can fix your leak by simply replacing a worn out valve or an old seal. Its a good idea to update your fixtures to prevent future leaks. If you have a leak in your house’s piping, it could be a much more serious repair. Besides, a steep increase to your water bill, it can lead to damage in and around your home. Acting quickly is key to preventing further damage caused by leaks. 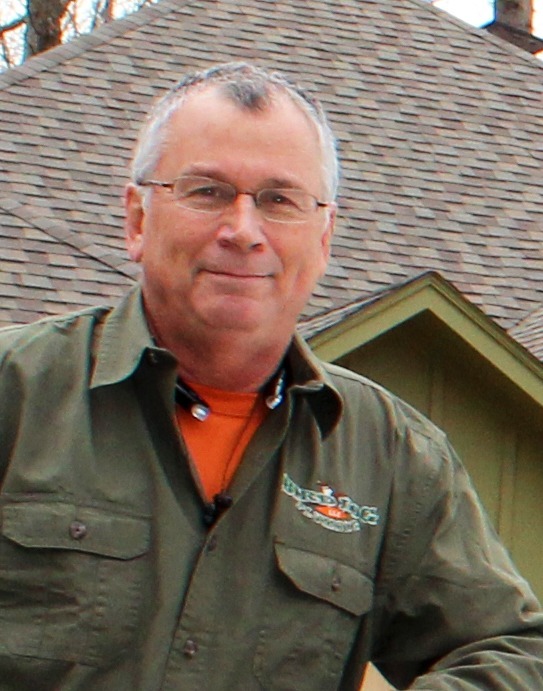 If you have found a leak in your piping, you should consider re-piping the house. If the leak was caused by deteriorated piping, it may only be a matter of time before more leaks spring up.